Amazing Moustache Samsung CLT-K406S Black Toner Cartridge! charlin June 2, 2015 March 5, 2018 No Comments on Amazing Moustache Samsung CLT-K406S Black Toner Cartridge! Bought on sale Samsung Xpress SL-C410W printer from Staples and Best Buy with no cartridges? 123ink.ca, Canada best printer ink cartridges and laser printer toner cartridges store offer you ultimate printing experience. 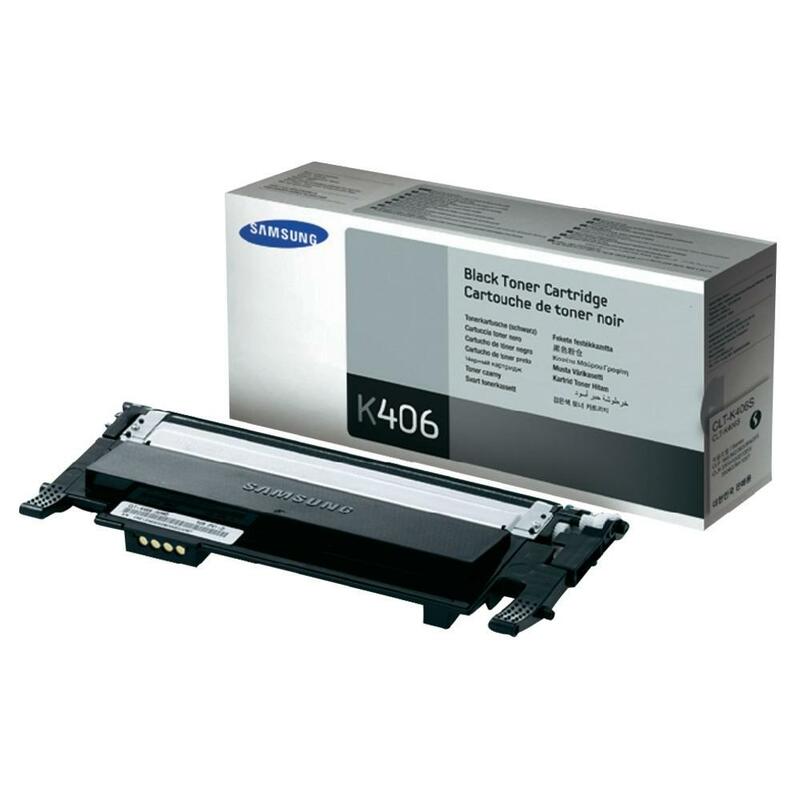 Samsung CLT-K406S OEM Toner Cartridge is the original cartridge from Samsung. You can have this original toner cartridge by costing $64.99 for free shipping. Its page yield is 1,500 pages. We ship to all of Canada from our Western warehouse located in Vancouver and our Eastern warehouse located in Montreal. The delivery is as fast as ever. I am here to assure you that you are paying the lowest price in the market to get original products from Samsung with the best quality at 123ink.ca. Samsung OEM CLT-C406S, CLT-M406S, CLT-Y406S are free shipping at the same price as CLT-K406S. And this three-colour page yield is up to 1,000 pages of each. Amazing Moustache Samsung CLT-K406S will be an ideal choice for you to cut down a large amount of the cost of printing if the original cartridge is too expensive for you. Spend less and get the same printing quality as good as OEM. Only need $49.99, and the page yield of this Moustache CLT-K406S toner cartridge is more than the OEM’s, up to 2,300 pages, also 2 years shelf life. 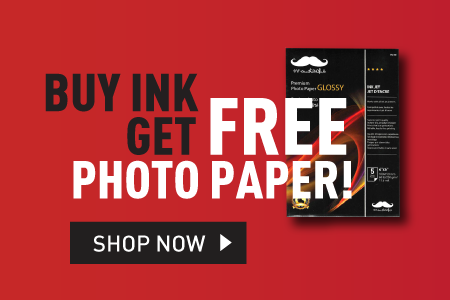 Compared with OEM (the cost per page is $0.043), the Moustache Samsung CLT-K406S can help cut the printing cost 50 percent that the cost per page nearly $0.021. Accordingly, we have other three colour Moustache toner cartridges the same price for you also. As previously described, it is no doubt that it will cost you much if you purchase all these four cartridges. I would like to say Samsung CLT-406S Series New Compatible Toner Cartridges (CLT-K406S/CLT-C406S/CLT-M406S/CLT-Y406S) meets your needs. 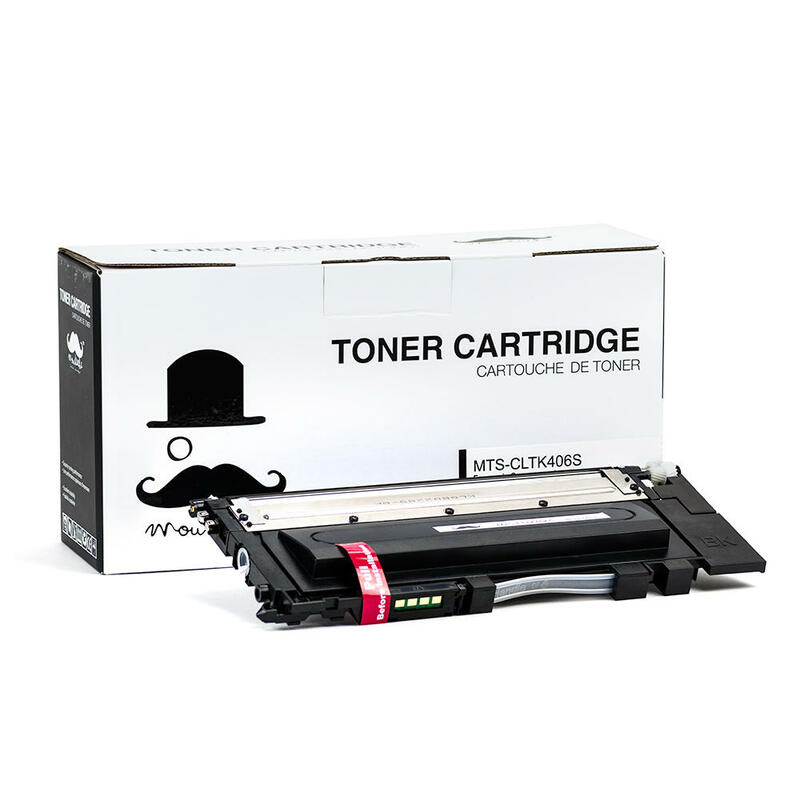 This Moustache Samsung CLT-406S Series New Compatible Toner Cartridge Combo Set is a combo with four different colour cartridges: Black, Cyan, Magenta, Yellow, and the page yield is up to 2,300 pages for BK and 1,000 pages for C/M/Y. It will help you save a lot of money if you purchase this Moustache Samsung CLT-406S Combo Set than individually. Moustache Samsung 406 Compatible Combo Pack maintains excellent printing quality yet save time and save money which is very much recommended. 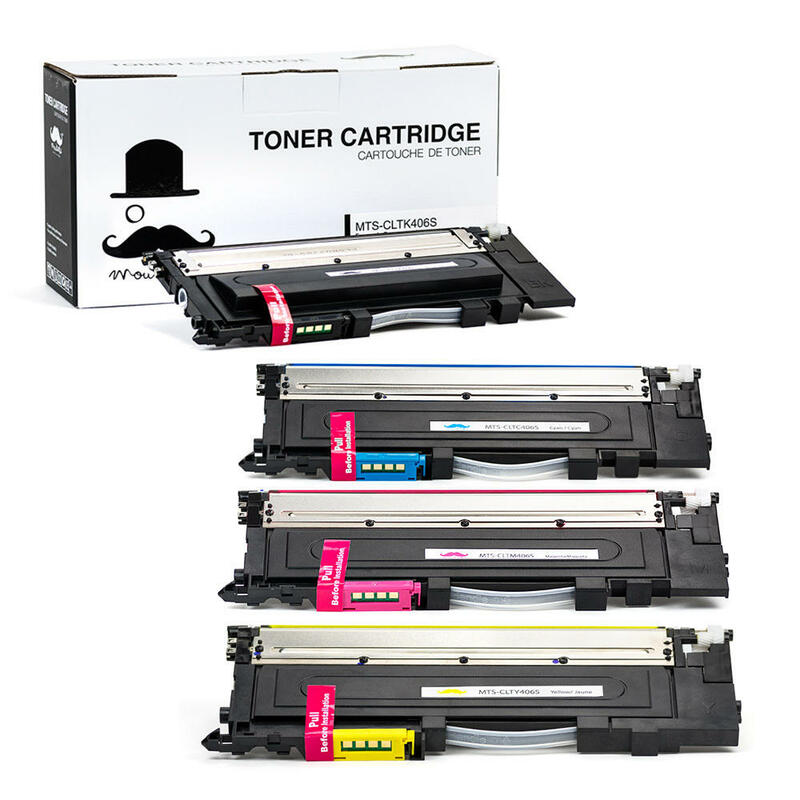 A combo set has four toner cartridges, only $179.99 from 123ink.ca! I would say that it is a bargain! Moustache Brother TN-750 Toner – High Yield of TN-720!